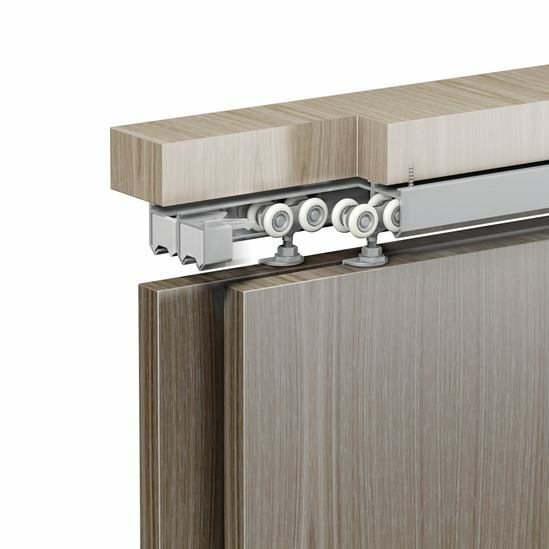 Max. 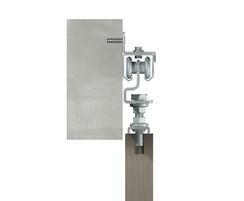 size of door leaf Series 20: Max 90kg (based on 2 x 45kg hangers per panel). 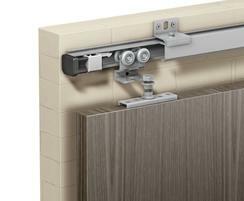 The Series 20 sliding door system is versatile system of single or doubletrack runs. 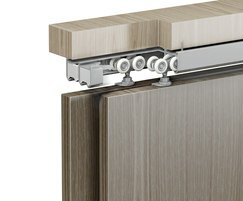 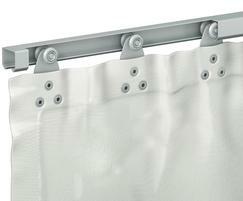 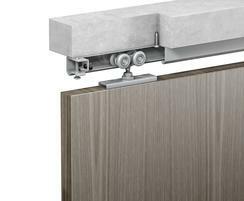 It ensures smooth movement for straight, folding and curved door configurations. 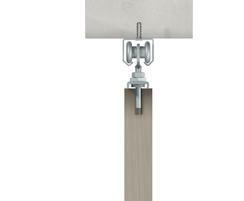 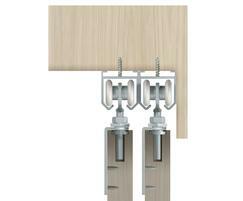 A wide range of hangers and bottom guides means Series 20 can be used for domestic or commercial applications. 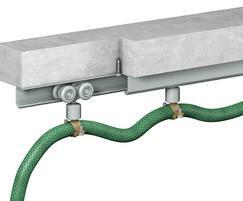 Lightweight applications including interior and exteriors including doors, cupboards, tarpaulins and curtains, cable clamps, overhead runway systems and partitions. 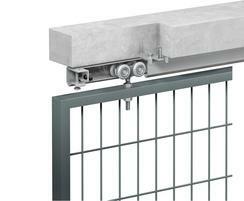 The maximum weight capacity of the Series 20 system using a steel track is 90kg.